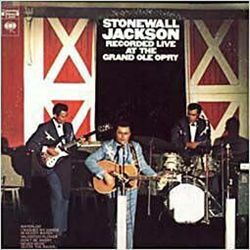 Stonewall Jackson (born November 6, 1932) is an American country singer and musician who achieved his greatest fame during country’s “golden” honky tonk era in the 1950s and early 1960s. Stonewall is not a nickname; he was named after (and claimed to be a descendant of) the Confederate Gen. Thomas “Stonewall” Jackson. His father died when he was two and his mother moved the family to South Georgia. Jackson grew up there working on his uncle’s farm. Jackson enlisted in the Navy in 1950 and was discharged in 1954. He moved to Nashville, Tennessee in 1956. 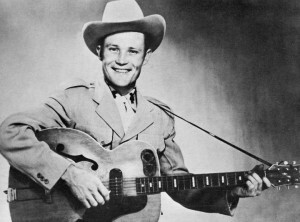 Jackson became the first artist to join the Grand Ole Opry before obtaining a recording contract. 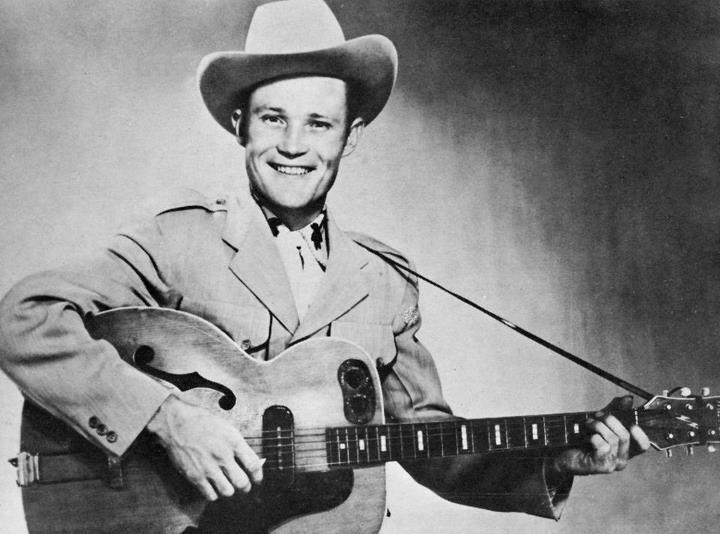 He toured with Ernest Tubb, who became his mentor. Jackson signed to Columbia Records and debuted in 1958 with “Don’t Be Angry”. The song did not score in the country music top 40, but it got him recognition. for five weeks and crossed over into the Top 40 of the Billboard Hot 100 chart, where it reached No. 4. The track also reached No. 24 in the UK Singles Chart in July 1959. It sold over one million copies, and was awarded a gold disc. From 1958 to 1971, Jackson had 35 Top 40 country hits. Along with Ray Price, Jackson is considered a cornerstone, after Hank Williams and Lefty Frizzell, of the hard-driving honky tonk sound in the late 1950s and early 1960s.